Free beer and mistakes often go hand-in-hand. But on March 8, the storied combination is going to look a little different than you might expect. 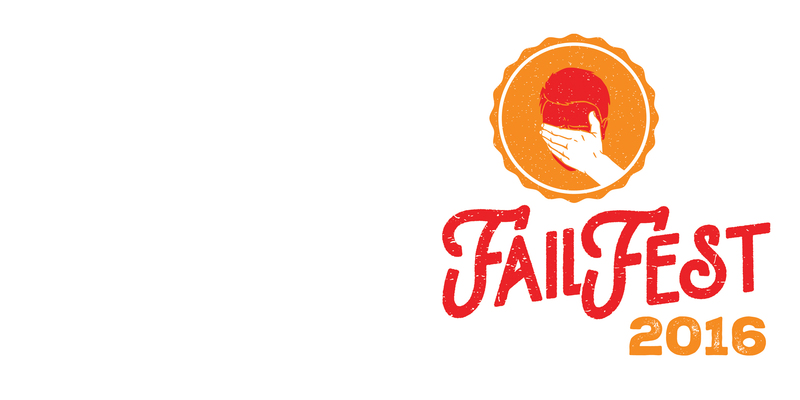 Triangle Community Foundation, BC/DC Ideas and Third Space Studio are delighted to present FailFest, an open-mic style event at Fullsteam Brewery for Triangle nonprofit leaders to share their stories of failure. Why? Well, we thought it was high time to raise a glass and celebrate failure. Everyone (yes, even Beyoncé) fails. But society views it as a dead end, the buzzer on a shot clock, the end of the road. FailFest is designed to help nonprofit leaders rethink failure and find ways to turn it into a valuable learning experience for their organizations and the community. The event will feature “star failures” – influential Triangle nonprofit leaders who have failed over the years and bounced back magnificently. Host speakers President of the Triangle Community Foundation Lori O’Keefe, Third Space Studio’s Meredith Emmett, and Executive Director of Blueprint NC Erin Byrd will talk about the failures that helped shape their careers. In addition to our star failures, we’ll have a rapid-fire storytelling session with short 5-minute failure stories from the NC Center for Nonprofits, Young Nonprofit Professionals Network Triangle NC, Association of Fundraising Professionals of the Triangle and the United Arts Council. Audience members will also be encouraged to bring their own stories and tell them too. FailFest will be held at Fullsteam Brewery in Durham on Tuesday, March 8 from 5 p.m. to 8 p.m. The first 50 people through the door will receive a free Fullsteam beer. For more information and to register visit bit.ly/failfestnc.